Will Your CNY Gardens Die Because Of The Late Snow? Will Your Central New York Gardens Die Because Of The Late Snow? Are you nervous that your garden outside has died because of the late snowfall this season? Don't get to worried just yet. Your garden will "probably" not die. If you started planting annuals, Syracuse.com reports you may need to be worried. "If somebody has gone out and jumped the gun and put in some new annuals, those would be highly at risk" of dying, said Tim Ballantyne, owner of Ballantyne Gardens, in Liverpool. "Otherwise, nature is going to take care of herself. This isn't the first time we've had one of those snows." Remember, most plants have adapted to our crazy climate here in Central New York. Those plants that have budded or bloomed already will also survive the cold. They report that the heavy snow over the weekend will help insulate plants and the ground against nighttime cold. So you may luck out after all. 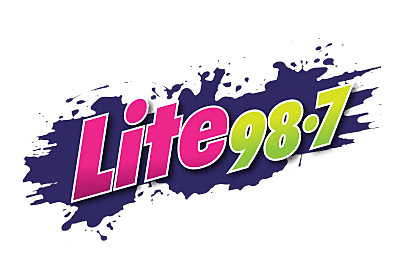 Lite 987 Welcomes JR to Mornings - Who is JR? Source: Will Your Central New York Gardens Die Because Of The Late Snow?